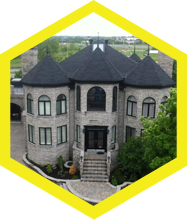 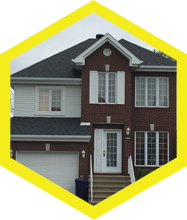 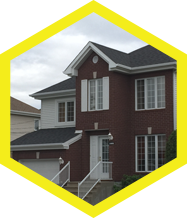 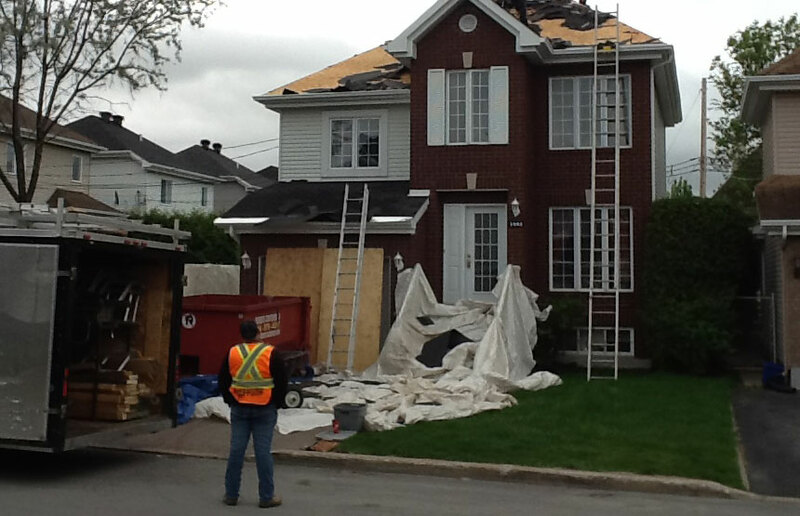 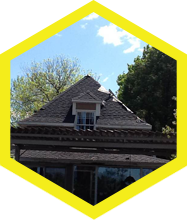 Les Couvreurs Duro-Toit have carried out many roof renovation projects in Laval, Montreal, and the North Shore. 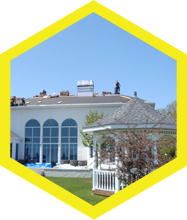 Our roofing specialists have the necessary expertise to carry out all types of installations, from a shed to an upscale home. 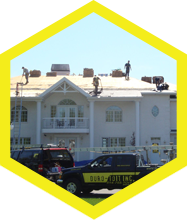 Check with our technical consultants to repair your roof. 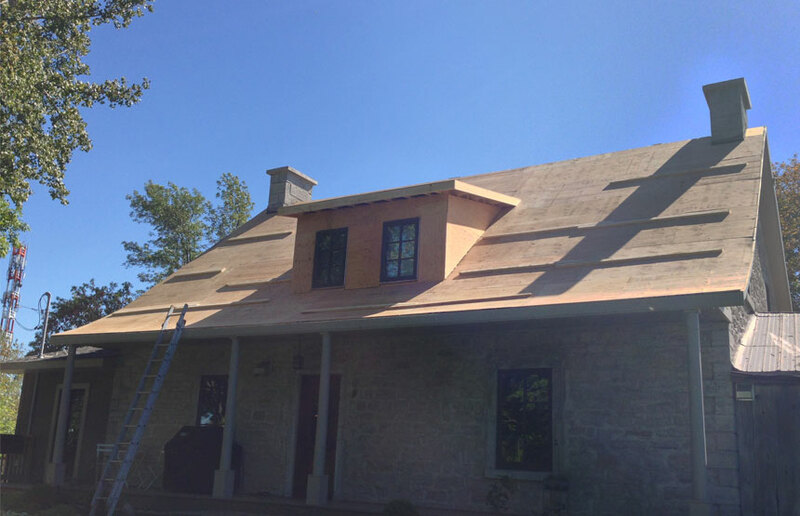 Les Couvreurs Duro-Toit performed the repairs to the roof of this upscale property. 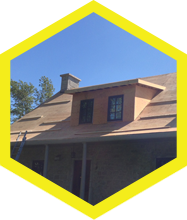 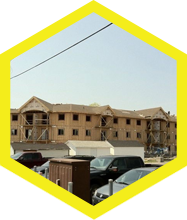 Our carpenters, tinsmiths, and roofers combined their respective expertise to accomplish this unique project. 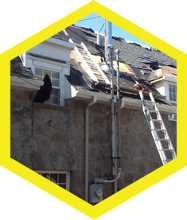 Following the recommendations of our technical consultants, the team made structural changes that allowed them to effectively drain the water from the roof. 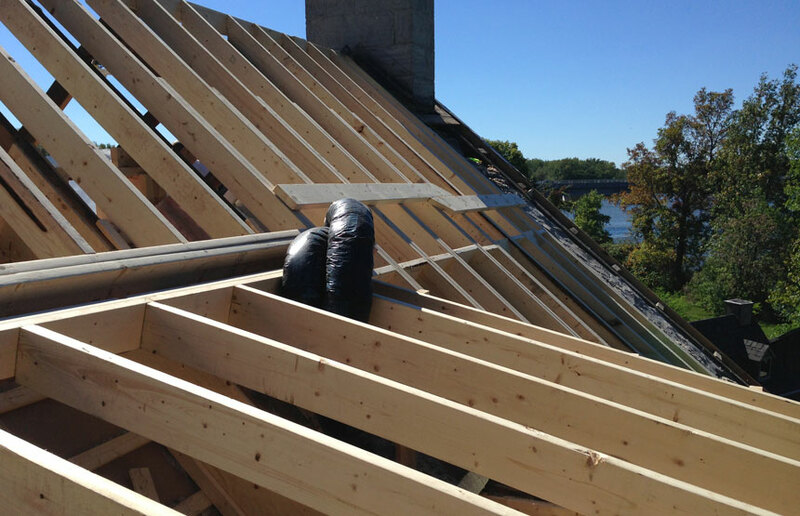 Carpenters then proceeded to specific jobs by adding baffles to the structure. 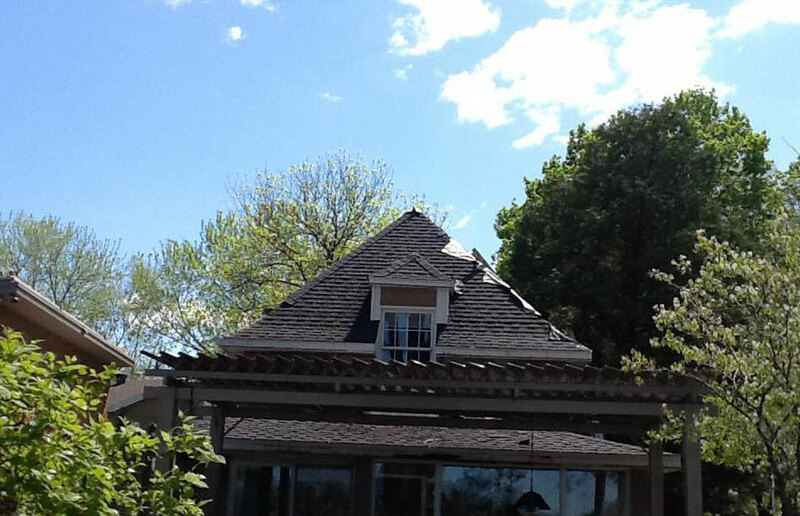 Our team also restored the skylights. 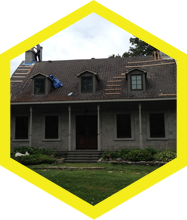 At the request of the customer, our experienced roofers installed sophisticated ornaments on the turrets. 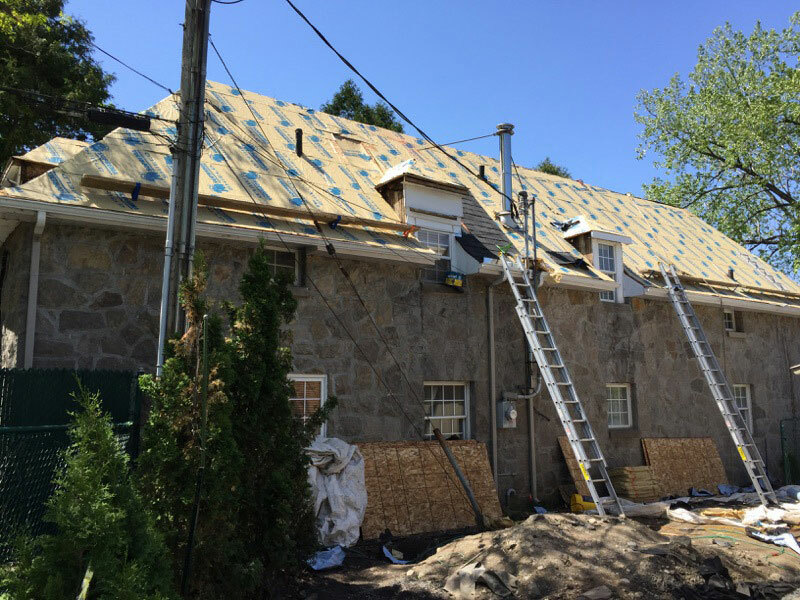 This property now has a high-performance roofing system and a unique design. 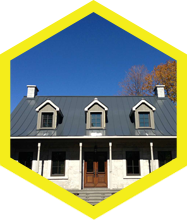 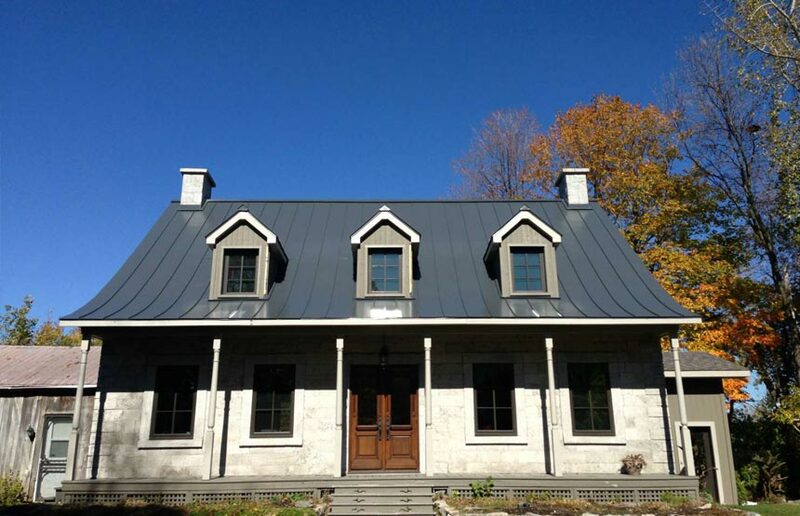 Les Couvreurs Duro-Toit refined the metal-roofing system of this magnificent 160-year-old property. 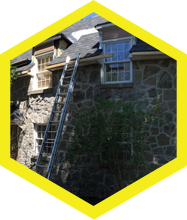 The work required expertise to rehabilitate the entire structure of the house and dormers. 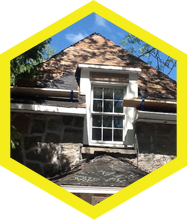 To significantly improve the insulation, our roofers changed the insulator to polyurethane, thereby greatly increasing the R-value. 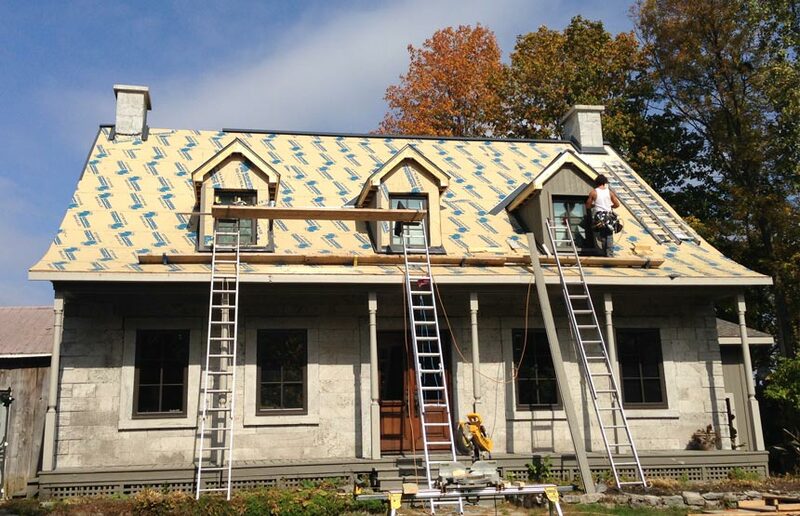 They also optimized the waterproofing with a SOPREMA membrane. 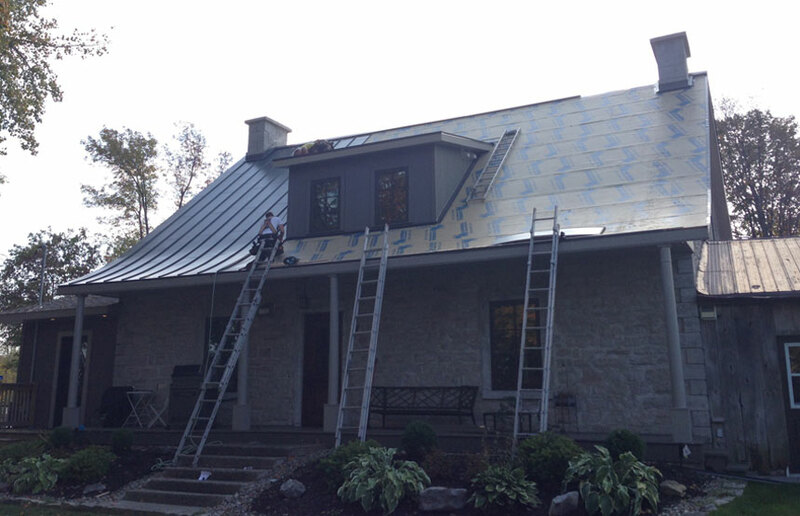 Then they installed the sheet-metal covering with pre-folded sheets perfectly matched to the shape of the roof. 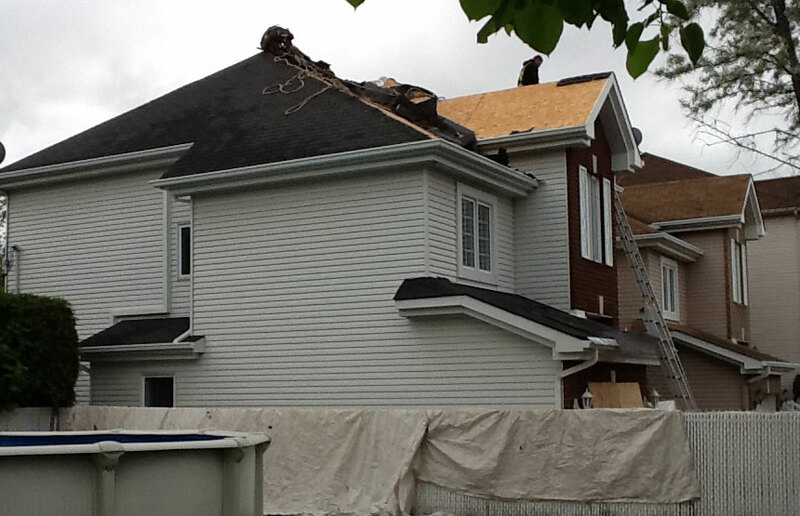 Finally, our roofers replaced soffits, fascias, gutters, and exterior siding of the dormers. 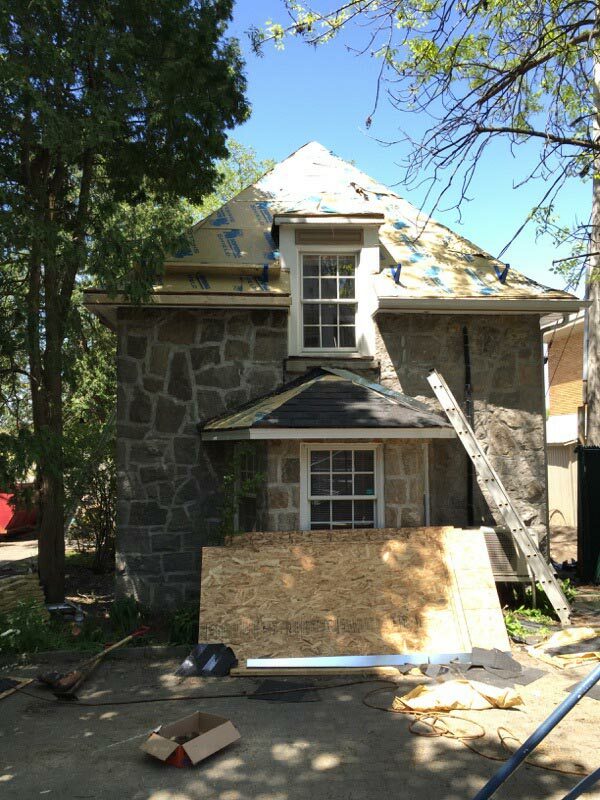 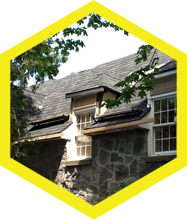 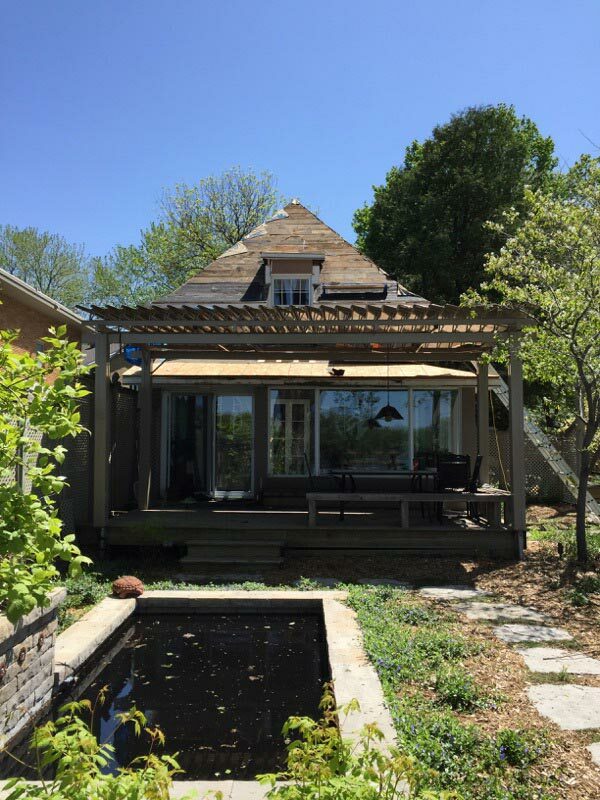 This residence in Montreal, on the banks of the Rivière-des-Prairies, required roof repairs. 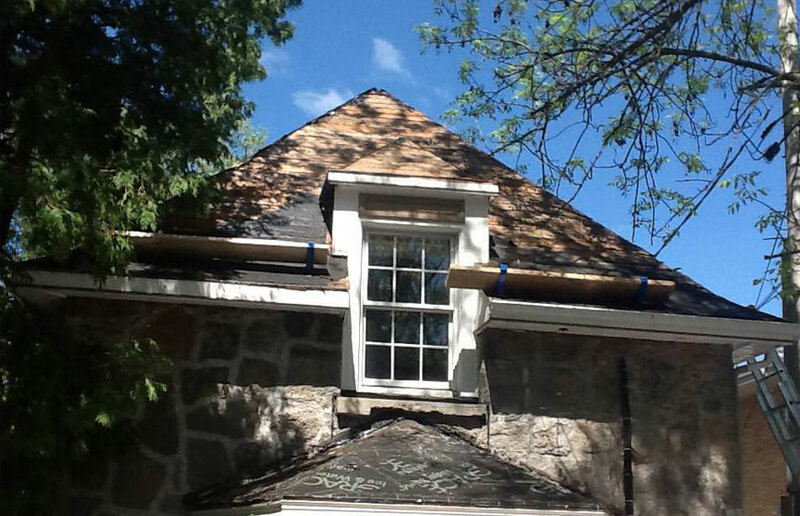 Following a personalized assessment, our team installed new skylights. 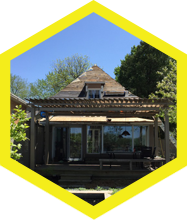 For this project, our carpenters made changes to the structure to replace the wooden decking. 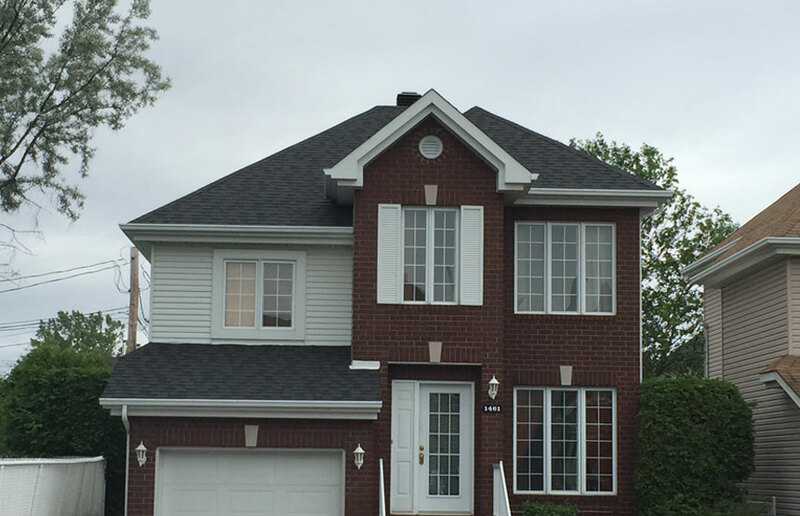 At the same time, they solidified the roof and installed aluminum on the soffits and fascias. 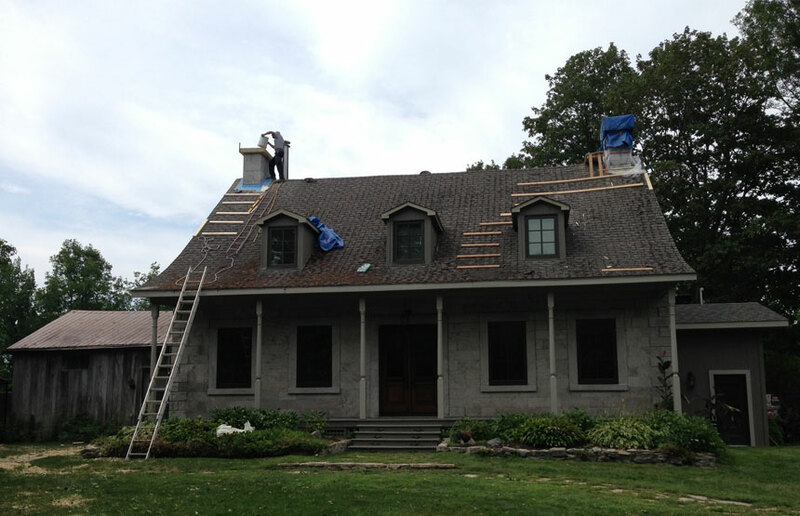 Then our certified roofers laid the GAF Camelot 2 architectural shingles. 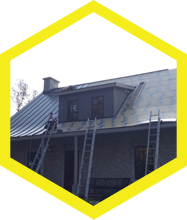 This sophisticated property is now distinguished by a high-end design and benefits from a more efficient roofing system. 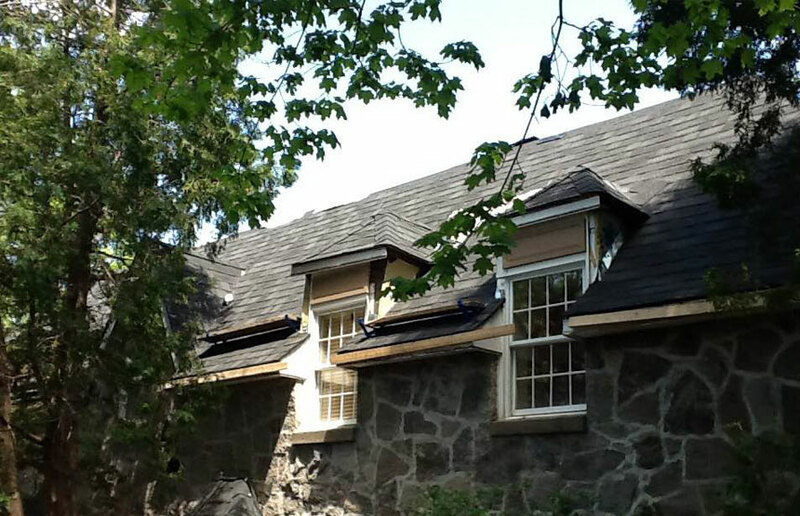 Our team carried out the roof renovation of this prestigious property. 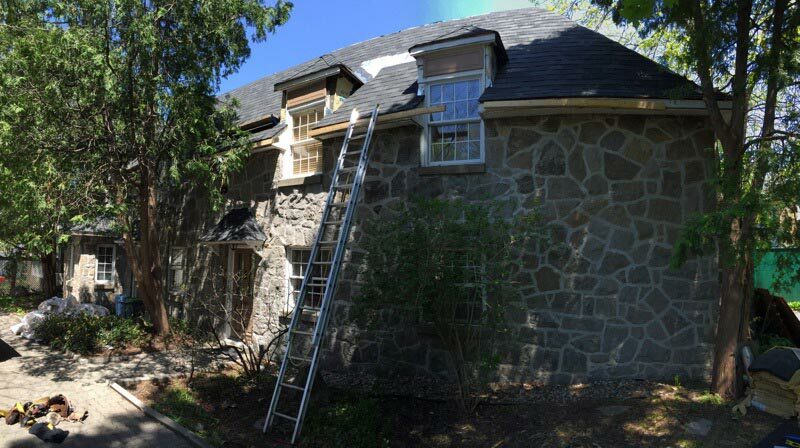 Under the recommendations of our technical consultants, the owner opted for a quality coating. 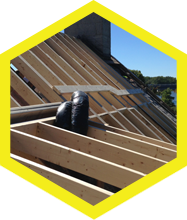 Our roofers carried out the installation in compliance with the highest manufacturing standards. 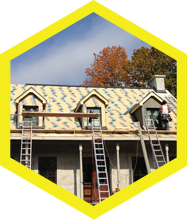 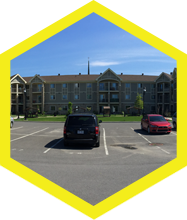 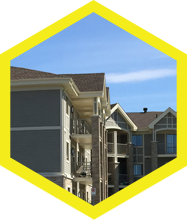 Our certified installation method provides a covering resistant to the winds of the Lac-des-Deux-Montagnes. 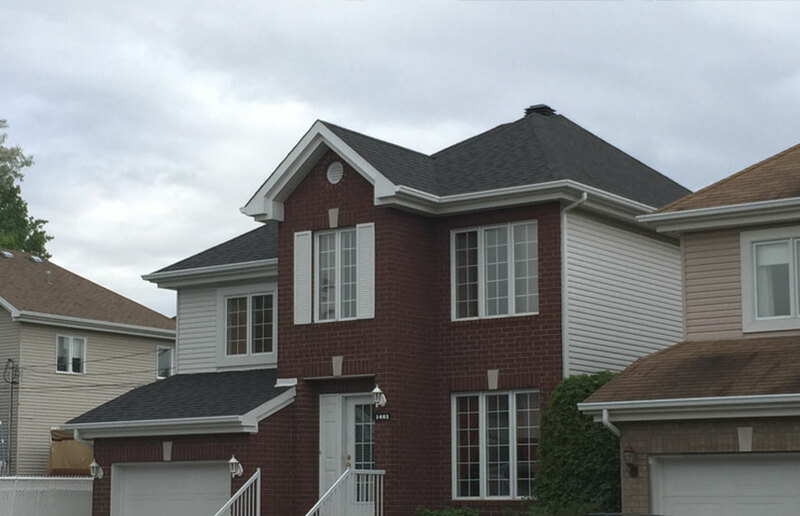 Les Couvreurs Duro-Toit carried out the roofing repairs for this pitched-roof home in Blainville. 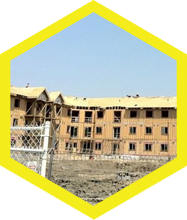 They first completed the security and property protection measures. 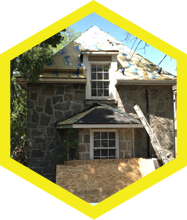 Then they removed the existing covering and replaced it with new asphalt shingles that coordinate perfectly with the home. 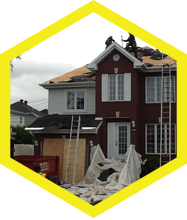 Roofing renovations took place safely and the property now has a quality installation. 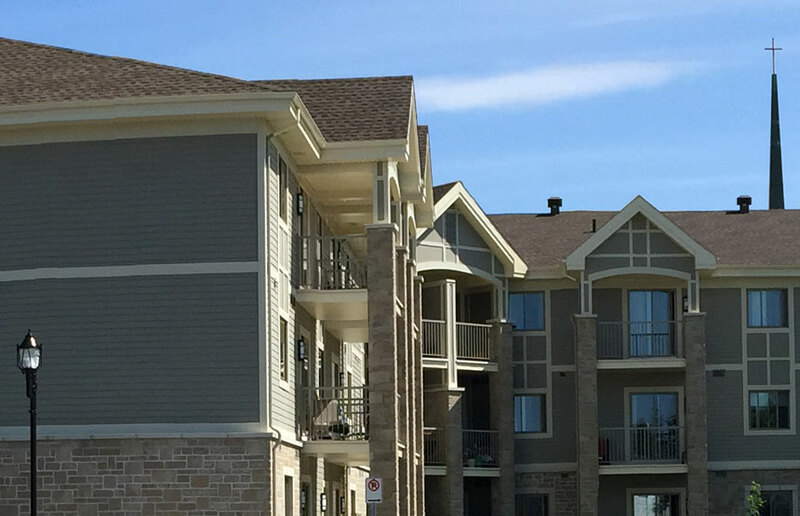 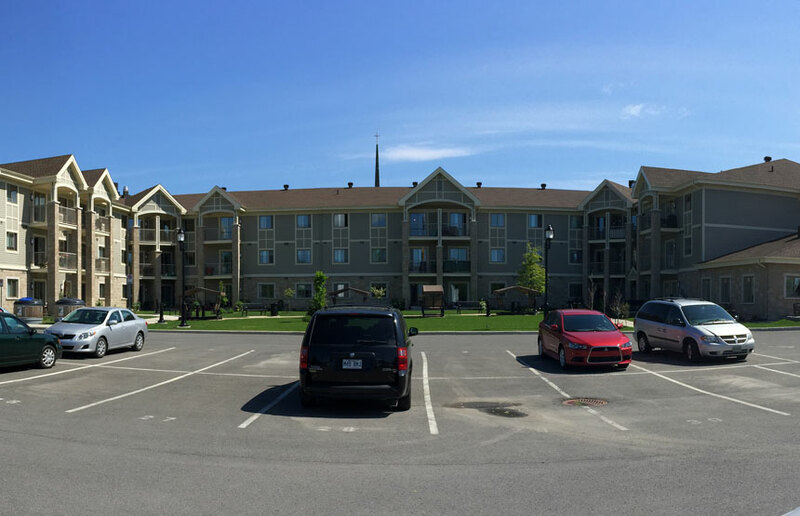 Les Couvreurs Duro-Toit carried out this major project totaling more than 70 homes. 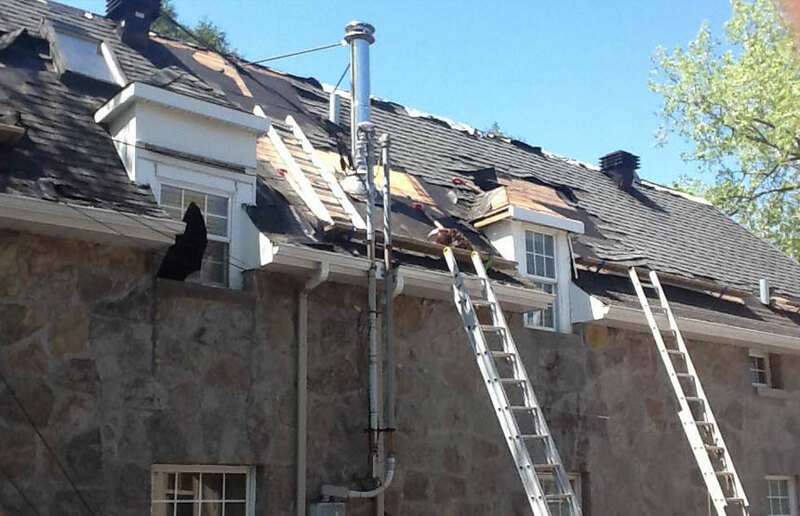 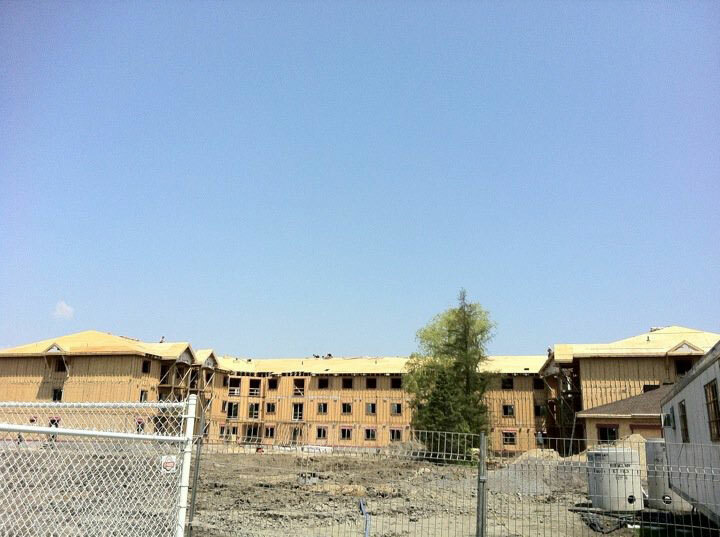 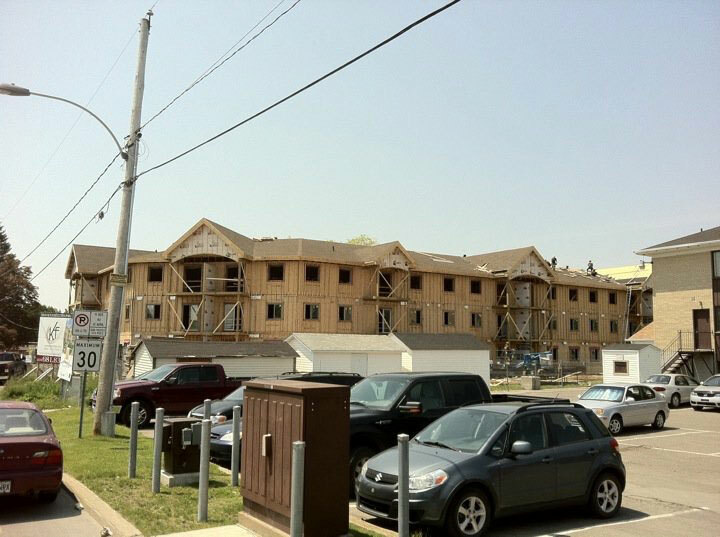 This seniors' residence required more than 1,000 bundles of asphalt shingles. 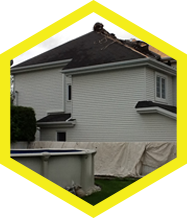 Our experienced roofers first installed the new covering on this large area. 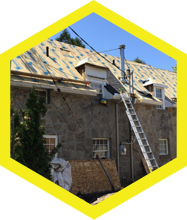 Under the recommendations of our technical consultants, our roofers then optimized the ventilation by installing powerful fans at strategic locations on the roof. 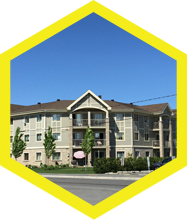 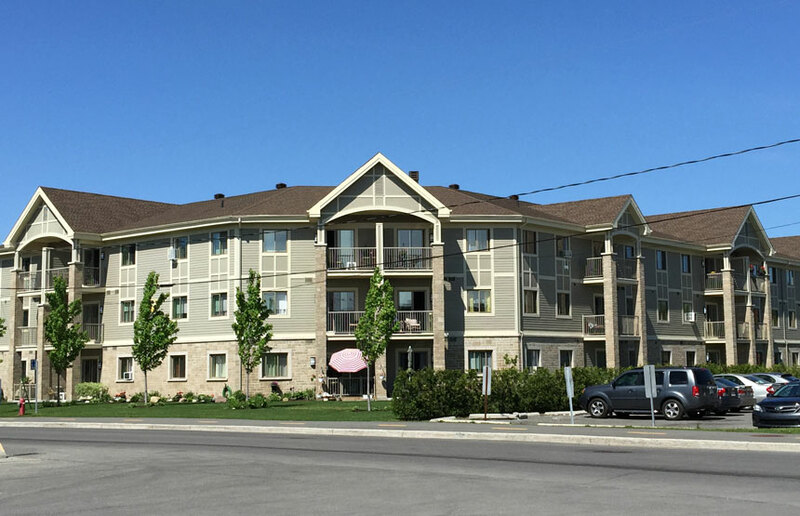 Thus, this seniors' residence benefits from a high-quality system!